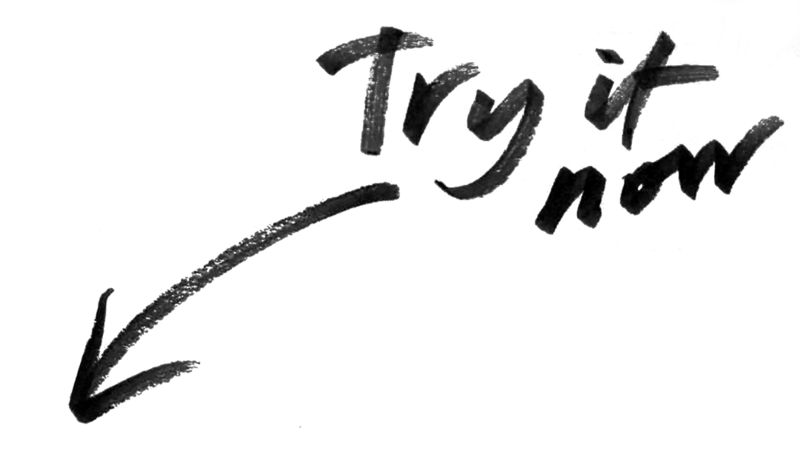 ★Submit spun version to different web 2.0 social network sites. ★Add 3500 Tier2 BackIinks creating Iink pyramid. ✈ Fast delivery available in extras. 70+ approved web 2.0 submissions with LIVE Links. Mix of Organic Dofollow/Noffollow BackIinks. 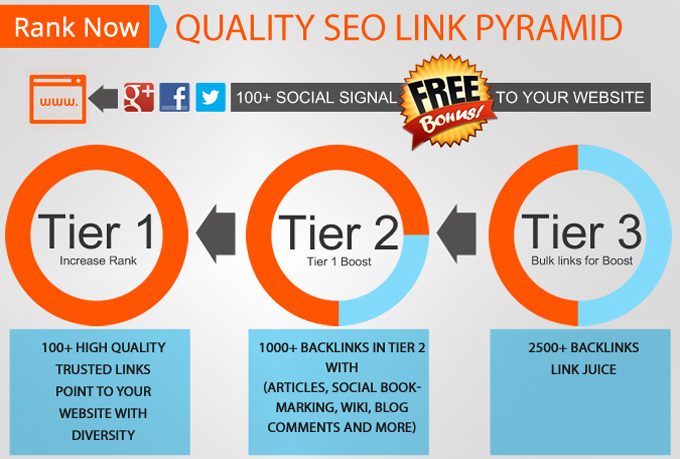 1500+ tier2 seo backIinks from blog comments. ✉ Full report with approved backIinks. "Chris Brown SEO Services is the cure for Invisibility"
Google Ranking + (FREE) ON-Site Audit + Detail Reports and Premium Customer Service is ranked 5 out of 5. Based on 1 user reviews.